Facebook rolled out improvements to their Graph Search tool to allow mobile search in order to create a better experience for users. The update will also allow users to search for a specific post in their timeline using personalized keyword queries. It works similar to a Google search, but the content is pulled from your friends and profile, making it effortless to search for content you’ve seen on Facebook. The update for mobile is only compatible with the iPhone thus far. 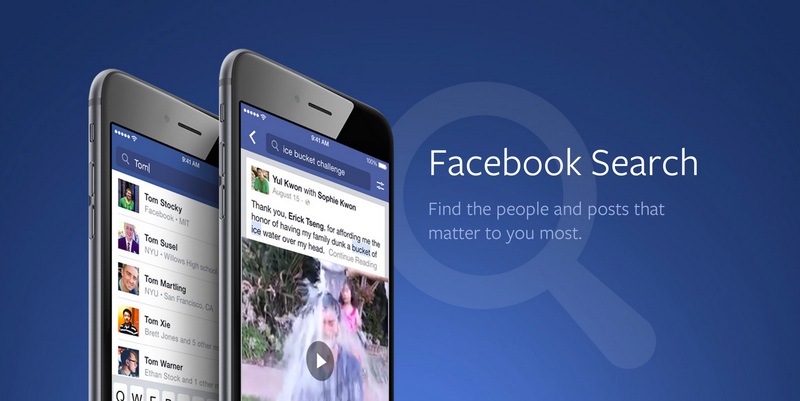 Facebook hasn’t specified whether or not mobile search will hit Android, but we can all hope it’s coming soon!